It is no longer a secret that Apple is in dire need of a 5G chip so that it can release a 5G smartphone next year. The company is running out of options as the likes of Qualcomm, Samsung and Intel have one setback or another. There are even reports that Apple may turn to Huawei but that will be an even bigger ladder to climb basically because of the US government. 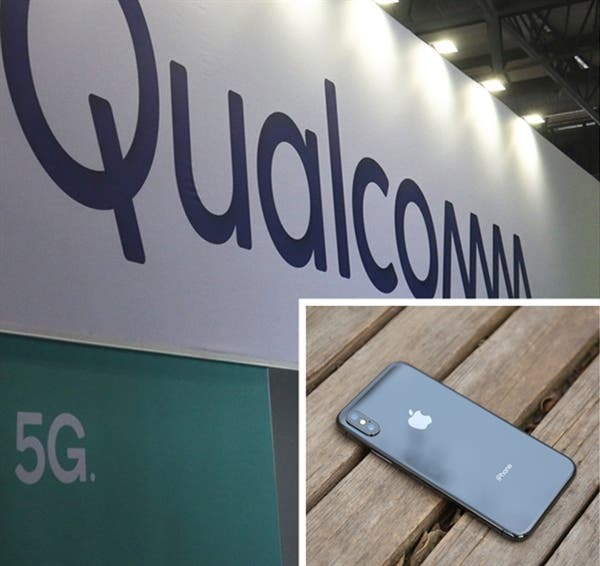 It now appears that Apple is willing to soft-pedal in its legal tussle with Qualcomm so as to get a 5G chip. Apple and Qualcomm’s “sacred wars” in the courts continues, and after Qualcomm said that if “Apple needs the baseband at any time, it is ready to talk,”. Apple, on the other hand, has also hinted on a possible cooperation between the two. 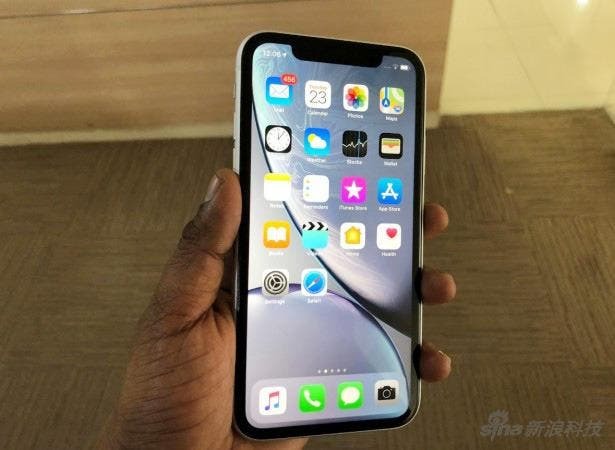 Apple COO, Jeff Williams , recently stated that Apple is willing to cooperate with Qualcomm under reasonable circumstances and is willing to pay Qualcomm a reasonable license fee. The only issue here is the term “reasonable”. Can both companies reach a “reasonable” agreement? According to Apple executives, Qualcomm not only charges the chip fee but also charges a technical license fee of 5% of the cost, about $7 to $50 dollars. Apple is very dissatisfied with Qualcomm’s repetitive crush and refused to pay. As a result of this, the company uses Intel’s baseband for the iPhone 7 and younger iPhones. Do you think Apple will pay the royalties that Qualcomm is asking for? Or will it opt to us Huawei’s chip and have a face-off with the US government. Read Also: Android 5G phones take the lead: Can 5G iPhone recover?